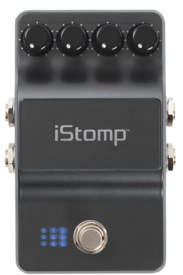 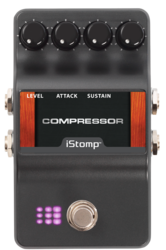 The DigiTech® Compressor works both to compress high-input signals while boosting low-input signals, giving you smooth and long sustain without degrading the quality of the original sound. 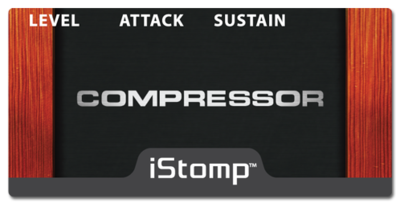 ATTACK - Controls the attack time before compression begins. 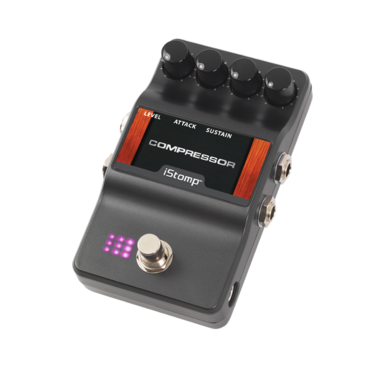 SUSTAIN - Sets the threshold and output gain of the compression effect.